Hello there fashionistas! Check out our fabulous picks of the day of summerskirts. 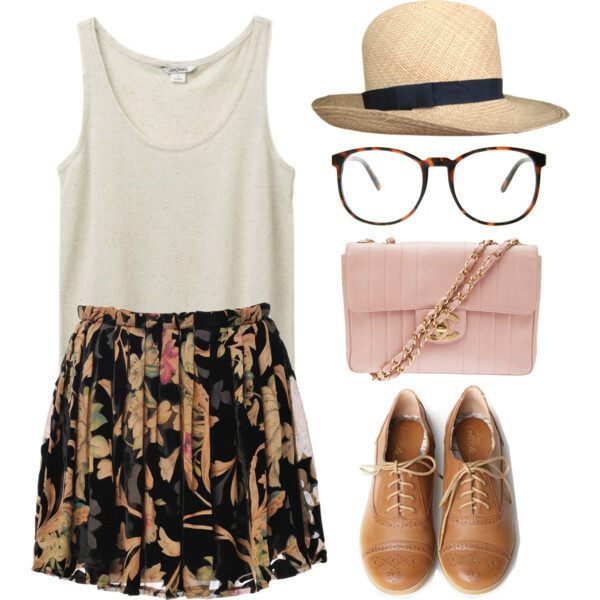 We have found just for you 42 Polyvore Combinations With Skirts For A Crazy Summer! They’re fun, flirty and feminine. I love being a girl and enjoy the freedom! Get your favorite skirt and get ready to rock the season! Summertime is the perfect time to wear skirts. There are so many different styles of skirts, and so many different ways to combine them. 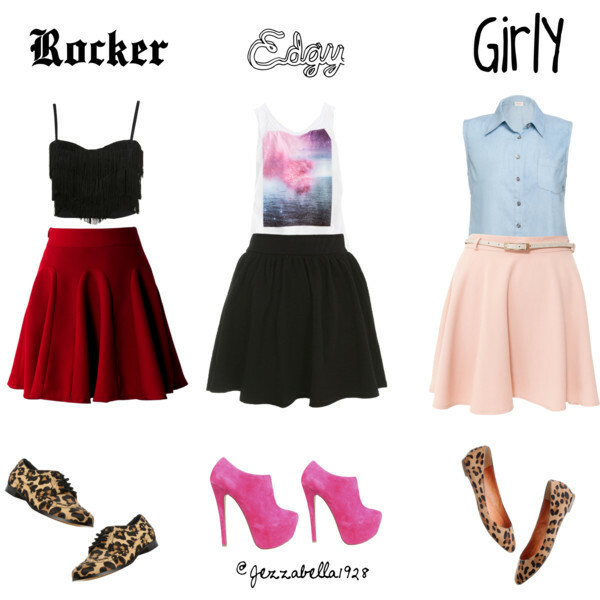 The polyvore combinations you will find below will be very useful, cause now you don’t have to stand in front of your wardrobe wondering what to put on. Fashion Diva Design has the combinations ready for you, you only need to copy them! Enjoy and stay up to date with us! 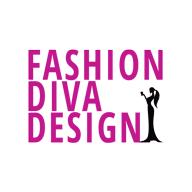 We’re bringing to you the latest and the best fashion trends! 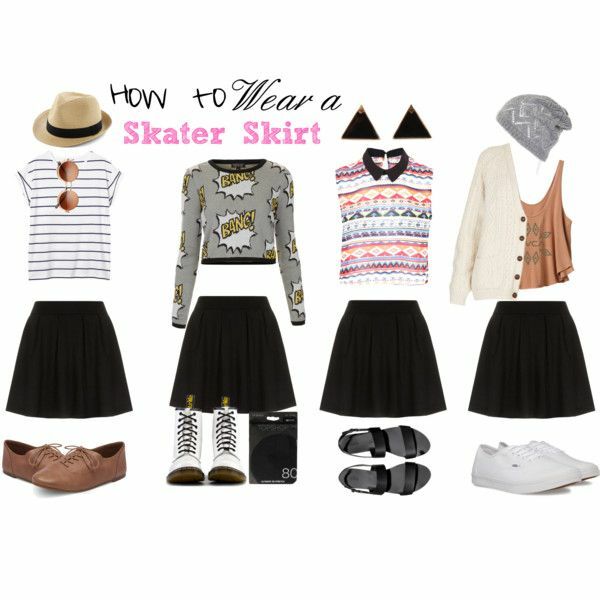 Team the skirts with sneakers and get a casual and comfortable look for your day walk in the park, or with high heels for an edgy and sophisticated look for a night out. Check out all the photos and choose how to wear your skirt!